Items here are shipped from the warehouse in UK. Save a lot! You will pay for the items you want only, not for the consumption. Fast delivery! The item is shipped from UK, benefiting a lot to you guys in Europe! This entry was posted in Outils De Diagnostic Appareils and tagged j2534, Lexia 3, renault can clip, V2018 FVDI on October 11, 2018 by sales. This entry was posted in Outils De Diagnostic Appareils and tagged Lexia 3, multidiag on November 15, 2016 by sales. 3.A laptop that contains Lexia3/ PP2000 software. Step 1. 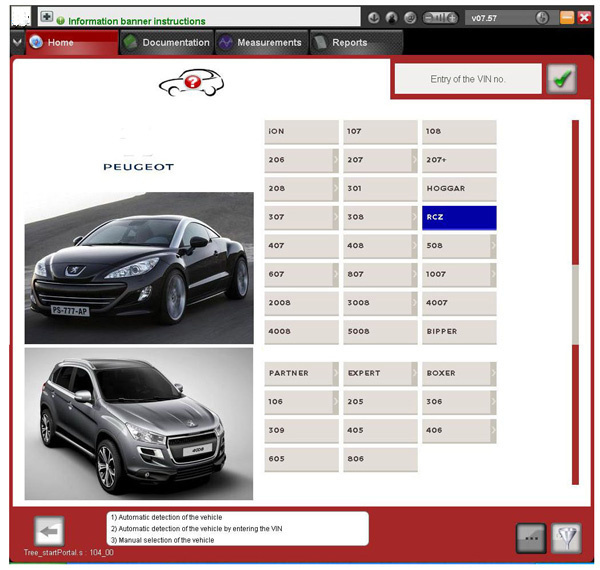 Open up Peugeot PP2000 Diagbox software, select vehicle model “307” and click “OK” button at the bottom right. The PP2000 diagnostic software will start searching for the 307 car. Step 2. Hook up Lexia3 PP2000 interface to the laptop and the OBD port of the car. Turn on the ignition. PP2000 will build connection with the car within a few seconds. Step 3. 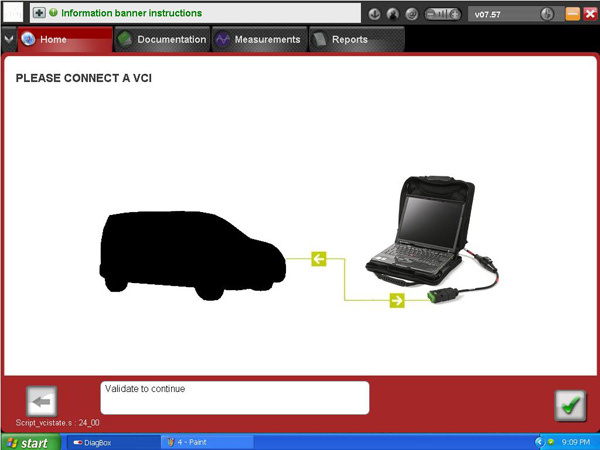 Confirm vehicle information, including its VIN code, motor, chassis number and body. If the vehicle info is right, click “OK” to continue. Step 4. 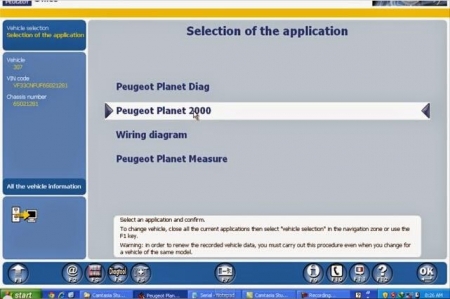 Select application as “Peugeot Planet 2000”. Step 5. 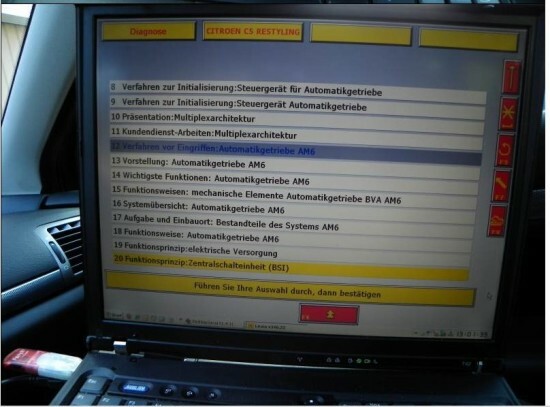 Select “Test by ECU”. Step 6. Select “Built-in systems interface”. Step 7. 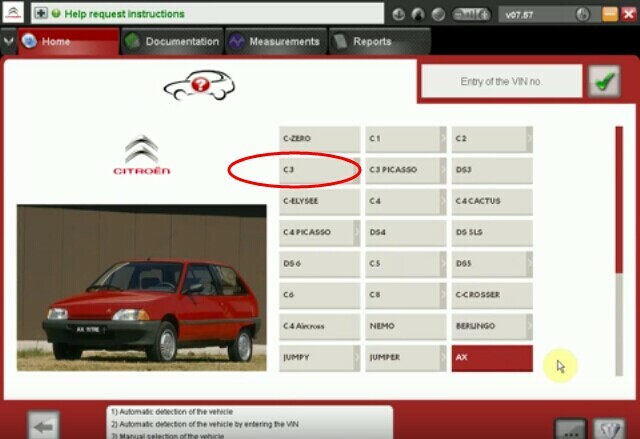 Select “Learning” to get car key information. Step 8. Select “Programming of keys”. Step 9. Follow the prompts in picture below. Step 11. Enter the number of keys that you want to learn. At most 5 keys can be programmed. Here I will replace only one key. Step 12. Switch off the ignition. Step 14. You will get a message “Key programmed. 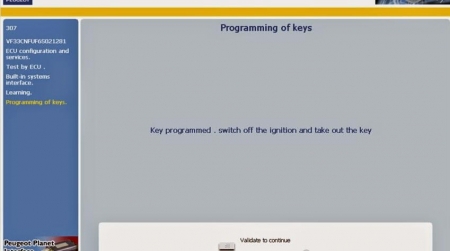 Switch off the ignition and take out the key” when a new key is successfully programmed. This entry was posted in Appareil De Diagnostic Professionnel, Lexia-3, Soutien technique and tagged citroen diagnostic tool, french obd tool, Lexia 3, peugeot diagnostic tool on February 28, 2016 by sales. 1. 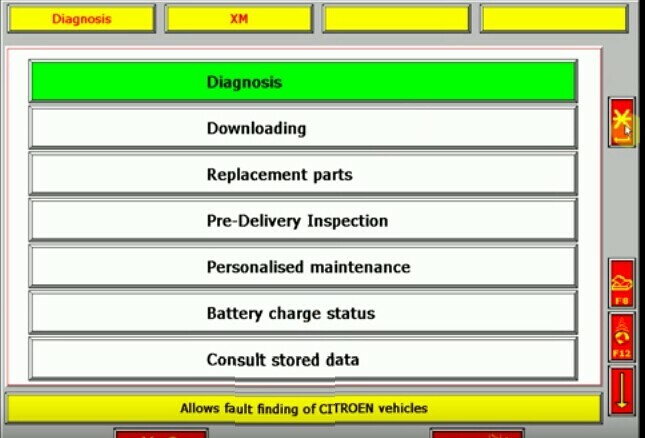 Look under the Citroen driver-side dashboard for the diagnostic trouble code (DTC) connection port. It is black, rectangular-shaped and roughly one inch wide by a 1/4-inch tall. It should have a small cap on it to prevent dirt from entering the connector. Quite often the cap will have the letters “DTC” embossed on it. 2. Remove the cover from the connection port and move the cover off to the side. Lexia-3 Lexia 3 V48 xs Evolution PP2000 should be attached to the port by a thin strand of plastic to prevent the cap from being lost. Plug in your Lexia 3 PP2000’s OBD-ii cable to the connection port. 3. Turn on your Lexia 3 PP2000 diagnostic tool. 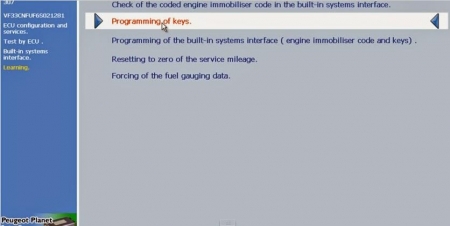 Write the codes down from the Lexia 3 PP2000 Peugeot Citroen Diagnostic tool, once you have them, as you will need to refer to them during the troubleshooting process that is easy to contact and use it. This entry was posted in Appareil De Diagnostic Professionnel, Lexia-3, Soutien technique and tagged citroen diagnostic tool, french obd tool, Lexia 3, peugeot diagnostic tool on November 3, 2015 by sales. Afin de célébrer notre anniversaire de 5 ans site. Nous allons avoir deux activités de promotion. livraison est gratuite jusqu’au 20 septembre. pouvez vérifier les détails sur mon sitesite. Espoir vous avez tous une bonne expérience d’achat sur cette période. This entry was posted in Eobdii.fr Avis de promotion and tagged Lexia 3, multidiag j2534, renault can clip on September 7, 2015 by sales. 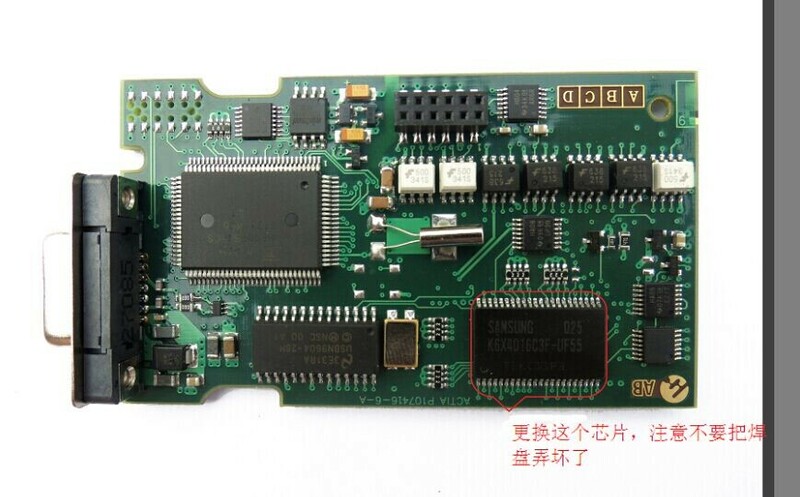 Answer: According to your description, the Lexia-3 interface PCB board may have problem. Please unsolder the chip on pcb like the picture bellow in the red circle and solder the new one. I will send you the new chip for you to use it. Any question, contact: sales@eobdii.fr. 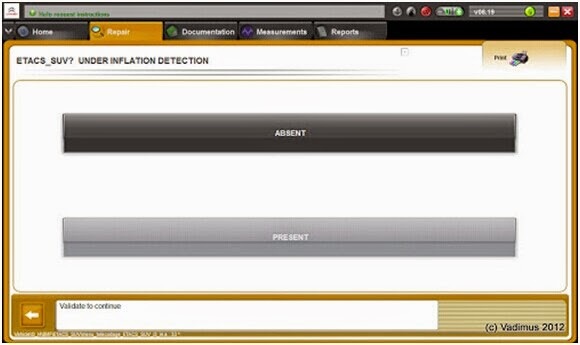 This entry was posted in Appareil De Diagnostic Professionnel, Lexia-3, Soutien technique and tagged citroen diagnostic tool, french obd tool, Lexia 3, peugeot diagnostic tool on September 7, 2015 by sales. 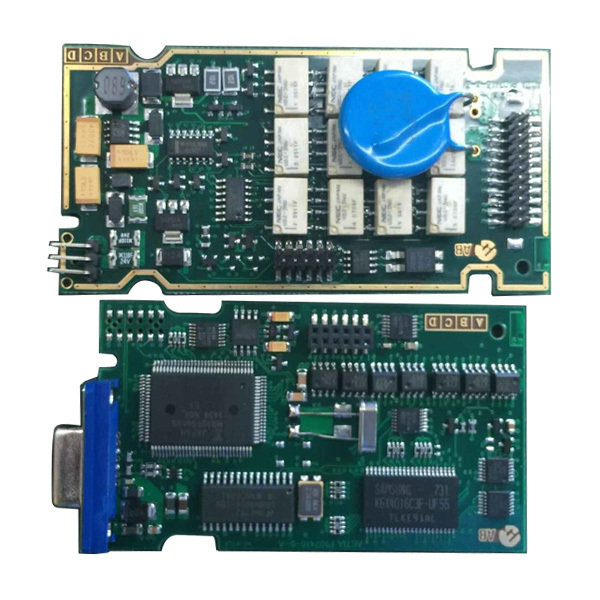 Why to choose Lexia-3 Lexia3 V48 PP2000 V25 Diagnostic Tool? 1. This is the cheapest Lexia-3 that can support Peugeot 307 car model. 3. Lexia-3 relays are 12pcs, which are 4.5V, it is more stable. 5. Lexia-3 main cable comes with LED light, better for night work! 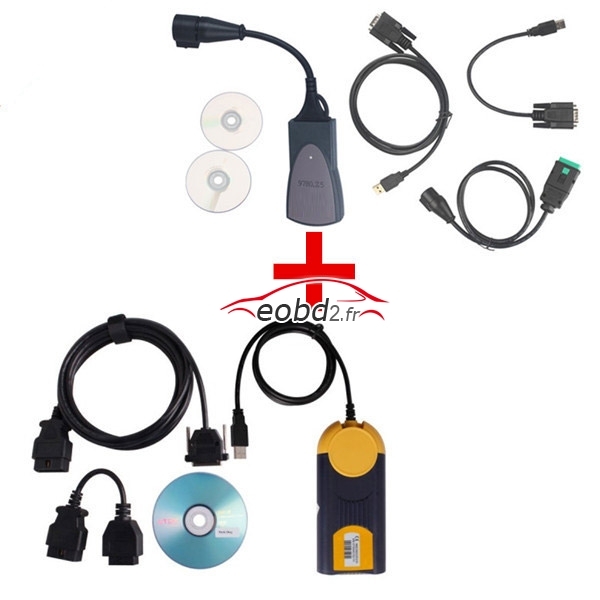 This entry was posted in Appareil De Diagnostic Professionnel, Lexia-3 and tagged citroen diagnostic tool, french obd tool, Lexia 3, peugeot diagnostic tool on September 1, 2015 by sales. 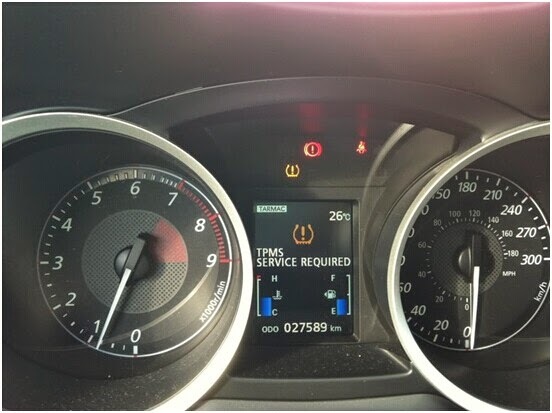 I have a 2010 EVO X and like many homeowners, I looked for a way to disable the “Service TPMS” annoying light for a long time. The good news is I finally found a thread of “forums” Mitsubishi and got the light disabilities. Here is how I did. Lexia-3 a code reader is required in this process. 2) Connect Lexia 3 interface to the OBD port in my EVO X. – Upgrading of V46 will revert to this point, simulating a web update. You just activated this way, otherwise you must re after the upgrade. 3) Select “C-Crosser”, “Lexia”, “Diagnosis” and “test function”. 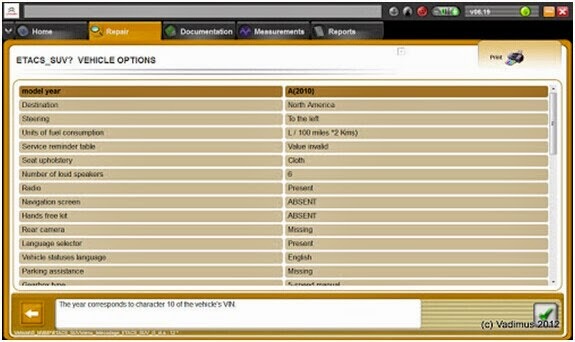 Choose the category based on your selection, there take SUV as an example and come to the ECU list. 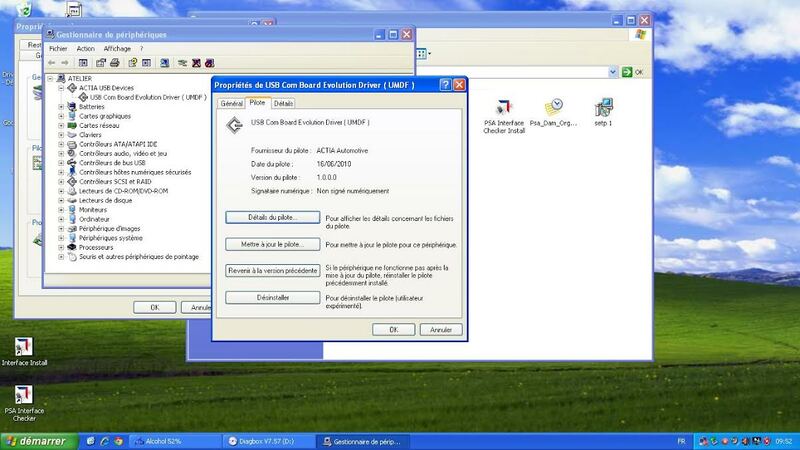 – You will see the ETACS interface also called “BSI”. – Select BSI – Configuration – Manual configuration then there will be two options for the configuration of the vehicle and customer choice. – Select the client options, select “repair”. 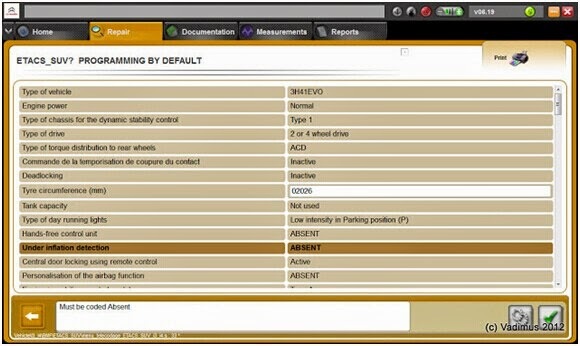 4) Enter the menu “ETACS-SUV default programming.” Select “Under the inflection.” TPMS is included the option. The current state is present (ON). 5) The system is currently paralyzing the state of inflation. 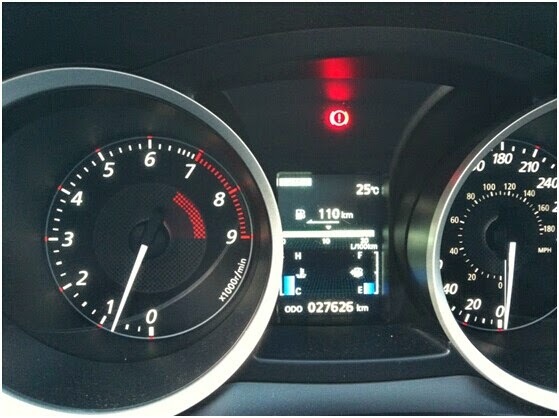 7) the TPMS light is off. This entry was posted in Appareil De Diagnostic Professionnel, Lexia-3, Soutien technique and tagged citroen diagnostic tool, french obd tool, Lexia 3, peugeot diagnostic tool on August 28, 2015 by sales. 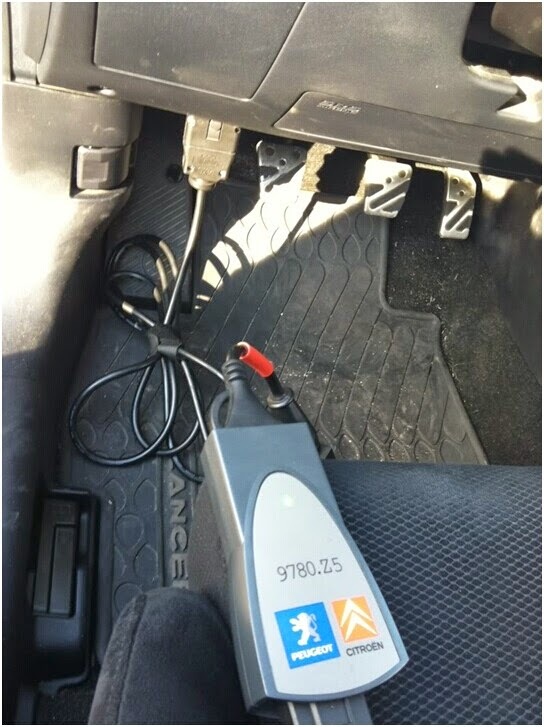 Plusieurs fois, les réparateurs ont eu besoin d’un Citroën et peugeot diagnostic tool et a trouvé un vrai honnête à la bonté Lexia 3 outil de balayage coûte des milliers . Versions à bas prix chinois sont abordables mais nous ne savons pas si elles fonctionnent vraiment. J’ai reçu mon V47 Lexia 3 la semaine dernière , essayé et testé sur plusieurs voitures . L’outil fonctionne sur OK. Donc, je vais partager mon expérience de magasinage agréable ici . J’ai commandé l’outil de OBDII pour €45,00 . L’expédition a pris sept jours , et la livraison coûte €20.80 . Ainsi, le coût total était de €65.8 , beaucoup moins chers que ceux de la zone euro . 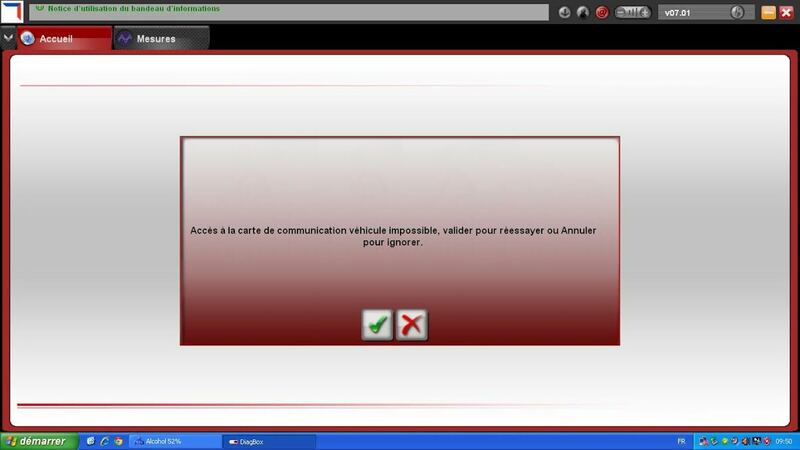 Je l’ai installé en ligne droite et il a travaillé le même que mon ancien originaleLexia 3 V40 . 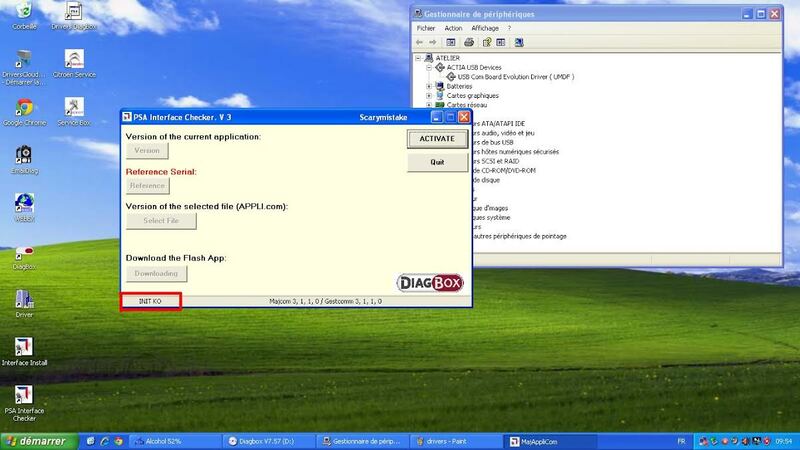 Il y avait une version complète du logiciel Diagbox V6.01 , sans permis . J’ai essayé de lire et effacer les codes de défaut avec l’outil de Peugeot 407 2005 , Peugeot 308 2009 , Citroen C4 2007 et ainsi de suite . Tout a bien fonctionné . Jusqu’à présent , je n’ai pas testé comment cela fonctionne dans le test de l’actionneur ; probablement que je vais essayer la semaine prochaine. Je vais vous laisser savoir une fois que je teste . 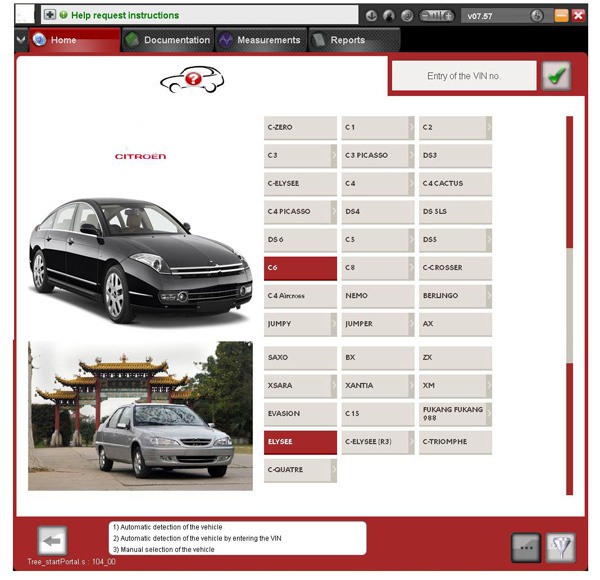 This entry was posted in Outils De Diagnostic Appareils and tagged Lexia 3, peugeot diagnostic tool, V47 Lexia 3 on August 3, 2015 by sales.